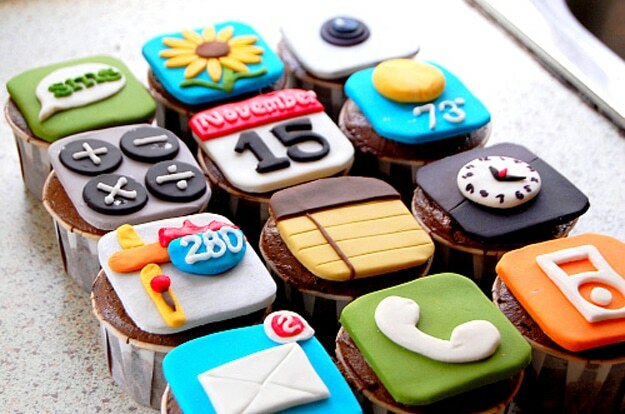 Happy Birthday Apple Iphone, best wishes from a grateful derby digital agency….Here’s to another 10 years! Love it or loathe it, the revolutionary Apple Iphone smartphone device changed the face of mobile computing, digital design and modern culture since its launch 10 years to the day on June 29th, 2007. Overt your eyes from whatever social platform, news, gaming, or dating app your on and take a moment to reflect on the significance of a technological revolution that literally changed everything. The visionary Steve Jobs decked in trademark black turtleneck sweater takes to the stage at Macworld to introduce Apple’s latest technology offering to consolidate its already impressive digital portfolio. Since that January morning in 2007 the Apple iPhone has sold over 1 billion units, gone through 10 different iterations, and has manifested itself in 13 different models. 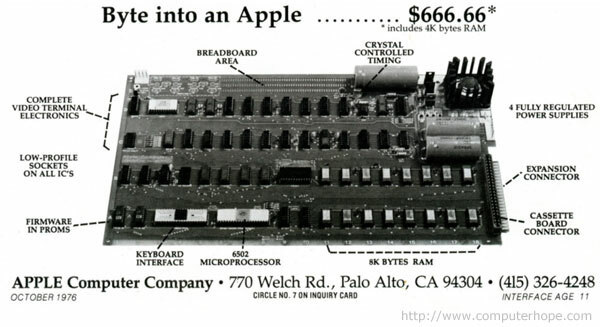 The Apple iPhone has come a long way since the first hand-built Apple 1 complete with a wooden case in 1976…I’m guessing we’re not the only derby digital agency to be forever grateful for Steve Job’s vision.